Relaxing Resort Retreat! 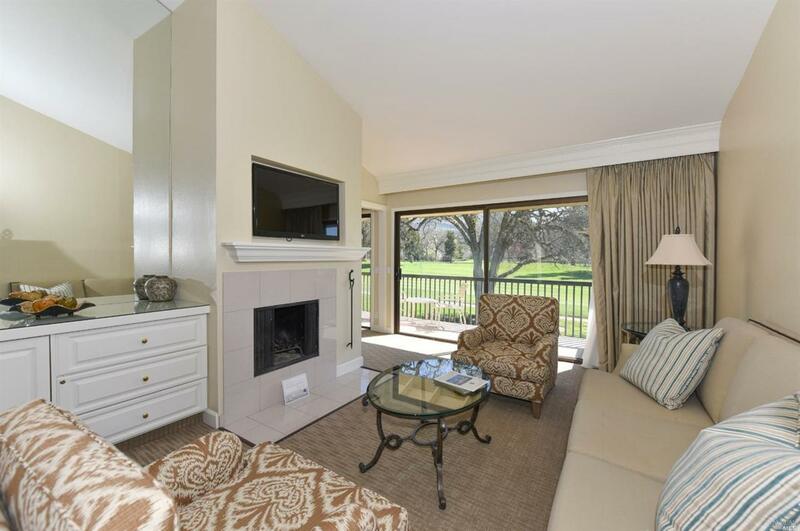 Desirable upstairs condo with strong short term rental potential and in close proximity to club amenities! 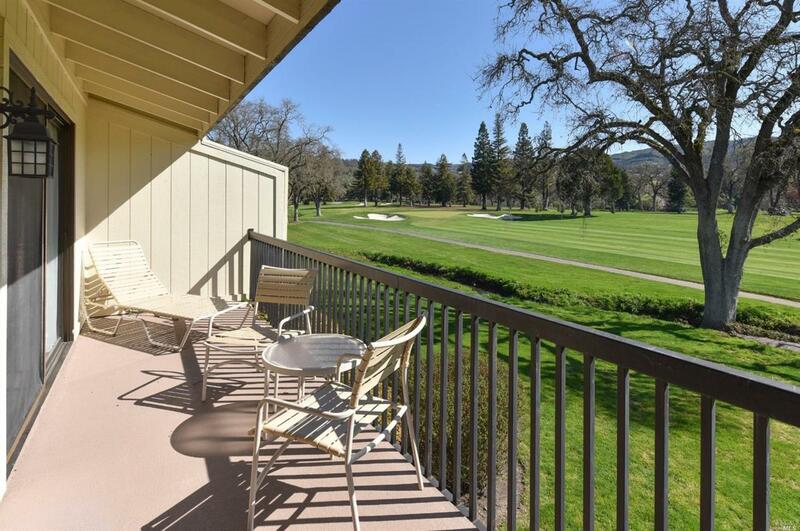 The setting from the sunny deck is serene and provides the perfect location to enjoy views of the prestigious North Course, mature oak trees and surrounding hills. The interior is a succession of bright, airy living spaces accentuated by high, vaulted ceilings and an open floor plan. Change your life with style! Listing courtesy of Bart Moore of Compass.